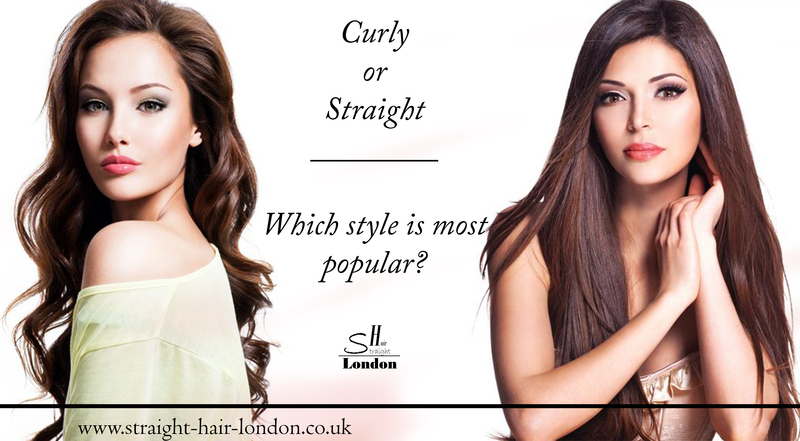 An endless debate among people with long hair is whether the straighter variant is the best one, or whether it is curly hair which is truly the way to go. People have been mulling this one over for a long time, and ABC news has recently reported on the phenomenon and also covered an experiment which was conducted. We’re taking a look at what happened, and what the results were. So what was the experiment looking to accomplish? As reported by ABC news, the purpose of this research was to determine if having straight hair or curly hair makes a difference to how you are viewed by people. To try and figure this one out, a woman had two photos of herself taken. One where hair was curly and then one where it was straight. From there, she had photos of eight other actresses made, for a total of 10 pictures of different women. Once the photos had been taken, a group of males were gathered and asked to participate in an experiment. The men were told that the photos were to choose the face of a new clothing line and that they had to give a score from one to ten, with the number conveying how much they would want to date the woman, as well as a single word to describe each woman. So, what did the results show? When it came to the photos of the woman with her different hairstyles, some interesting information was gleaned. The scores for the picture of the woman when she had curly hair were lower than the scores for the girl when she had straight hair. The words which were associated with the curly haired photo were ones which were less than favourable, with words like ‘average’ and ‘frazzled’ being commonplace, with one participant even saying that she looked like a ‘teacher’. 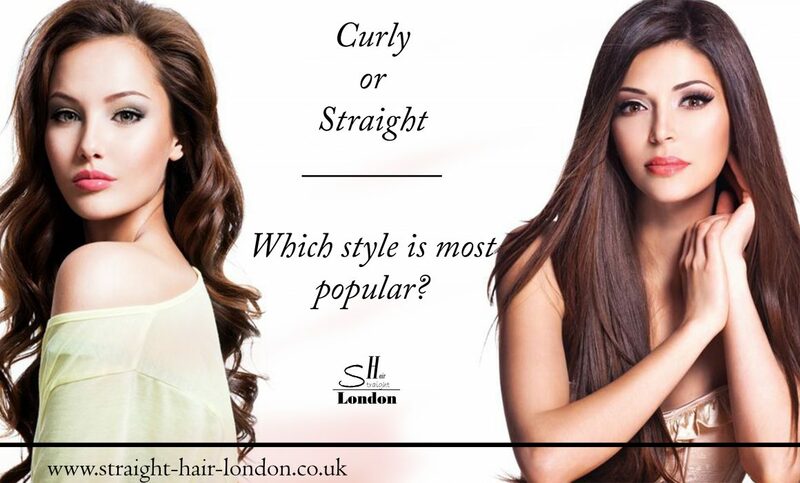 When asked why they ranked the straight haired photo higher, people stated that the hair was ‘distracting’, and that the picture with straight hair seemed much more natural and approachable. The criticism did not step there, as when the experiment was repeated with children and then business people, the vote was again in favour of straight hair, with the corporate leaders even going as far as to say that the curly hair was ‘wild’. Overall, the results have shown that for reasons known only to the beholder, people prefer a woman with straighter hair than a lady who has curls. The reasons for this aren’t definitive, but for the most part, people seem to regard it as messy, distracting and unorganised, whereas straight hair is subtle and less likely to draw attention. People seem to be very much concerned with the neat and professional looking, and this is something which ensures that people with curly hair have a harder time of being taken seriously or even liked. As we said, this article was covered by ABC news, and you can read it in full here.